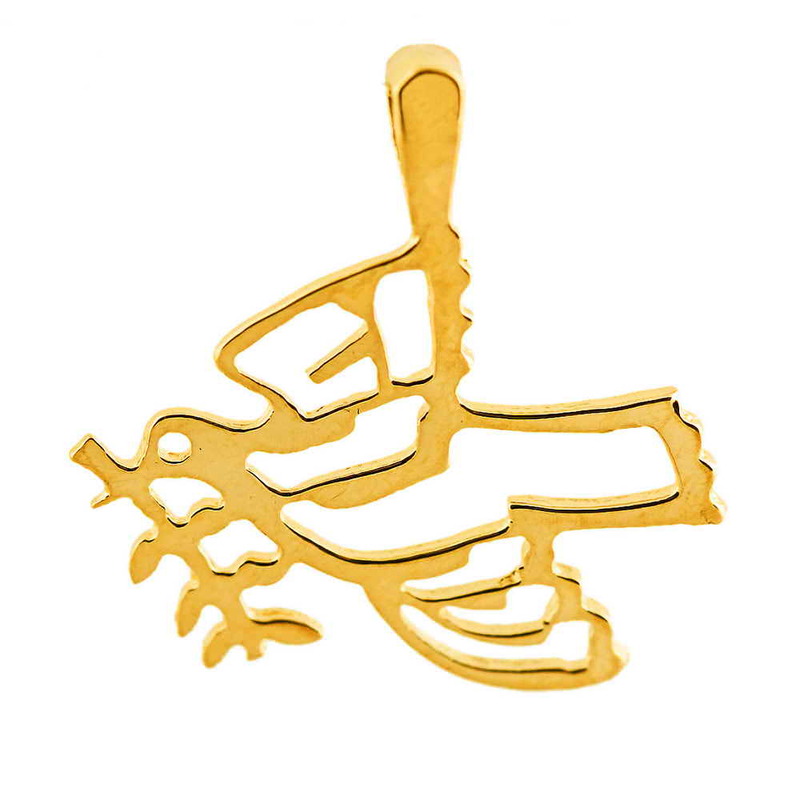 This 14k Yellow Gold Dove Of Peace Has An Olive Branch In Its Mouth As It Soars Through The Sky. 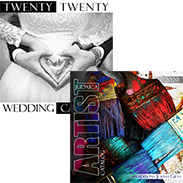 The Hebrew Letters "Shalom" Is Spelled Out In The Dove's Open Wings. Pendant Size, Not Including Bale: 9/16" H X 13/16" W.